We received a phone call from another electrical contractor who was looking for assistance for his client Net-a-Porter in Mahwah, NJ for the installation of the generator. He knew that it was beyond his ability to do the Gen Set install and he was looking to subcontract the install to us so that he could maintain the relationship that he had with his client. The original approach was to use a small 200 KW generator and adding multiple circuits throughout the building which involved a lot of interior rewiring in order to pick up isolated circuits. 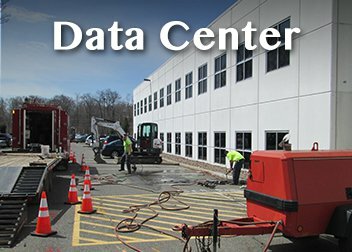 After looking at the expense of all of the intense electrical work it would've taken inside the building, we recommended installing a larger generator that would accommodate the entire facility. Again the thought process was originally just to keep the data center up, the robot that picks the product in the warehouse running, all of the electronics that it would require, and the phone system up so that they could take orders. 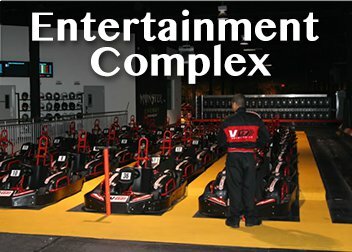 We explained that although the orders would be able to be taken and entered into the computer but by not picking up the entire facility, there would not be one order leaving on a truck in order for them to be paid for their product. The original approach of implementing a smaller generator-with a lower cost which would keep their data center, their phones and their order taking up, but would not allow them to ship anything proved not to be the most cost effective solution. 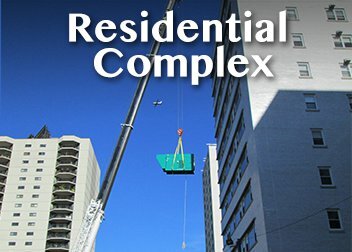 The cost of a larger generator to do the entire facility was almost the same as purchasing and installing a smaller generator with the extensive electrical work it would have required. 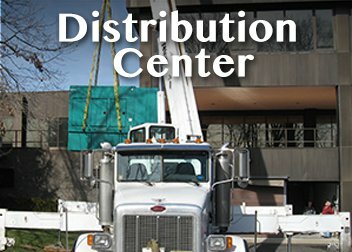 The cost of a larger generator to do the entire facility was almost the same as purchasing and installing a smaller generator. We didn't want to be reliant on the gas utility company to back up the electric company. We know with a diesel fuel generator, as long as we have fuel we’re good to go. We had picked up all the hallway lighting, the elevators, the domestic hot water heating system, fire alarm, card access system and many services which were not on the old generators. As far as the customers and the clientele knew, everything was status quo normal while we did our repairs. After going through numerous prolonged power failures, they had come to realize that the minimal generator they had there was not keeping them in business. 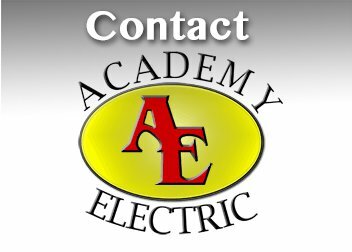 Academy Electrical Contractors ia a full service electrical contractor specializing in Emergency Power Generator Installations. Electrical Power Systems offers sales and generator rental, heaters and air conditioners for all residential and commercial needs. Facility Managers can schedule an appointment for an on-site evaluation of the electrical systems and backup emergency power needs of thier facility in order to maximize the effeciency of their operation. 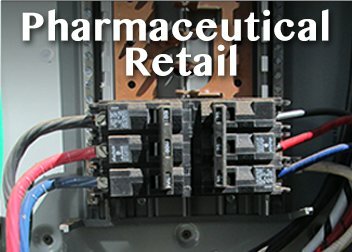 Preventative Maintenance Agreements are available to Facility Managers to ensure smooth operation and lower operations cost associated with the electrical and emergency power aspects of their facility. We do facility generator testing utlizing your load bank or our own load bank testing equipment. Call to discuss your requirments and we can determine the most cost effective strategy to get your generator tested. If you have an emergency, planning a shut down, or are interested in having standby power available for seasonal purposes we have generators at our facility for most required sizes. We are authorized Cummins and Kohler dealers. Copyright © Academy Electrical Contractors. All rights reserved.